I am no fashion queen and my knowledge of fashion throughout the ages is limited at best. I can recognize the different names of certain articles of clothing and place them in a general time period but honestly, most of my knowledge comes from reading novels! 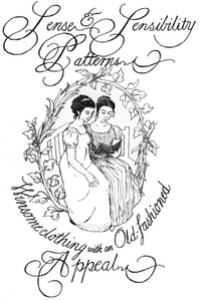 I happened across an interesting website recently - Sense & Sensibility that features reproduction clothing. 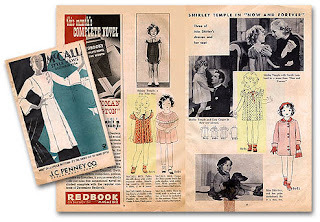 Jennie Chancey designs vintage clothing for her online shop and it's truly amazing and fine work. 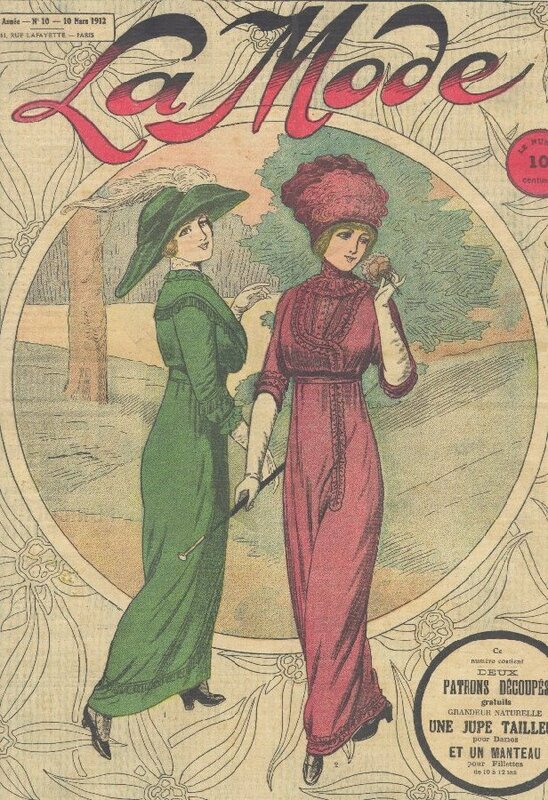 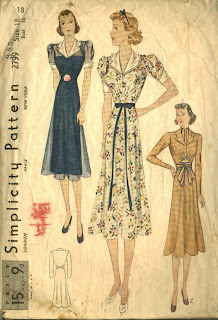 She has posted her collection of scanned images of art, fashion plates, patterns etc to share. 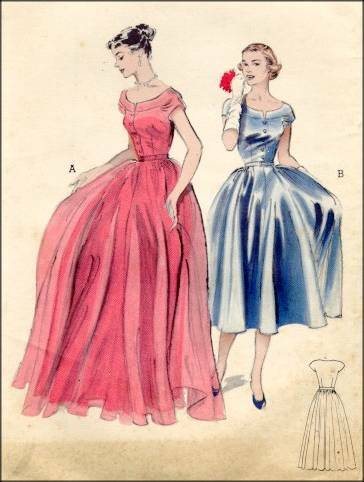 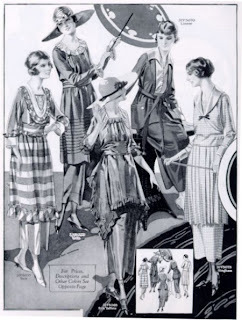 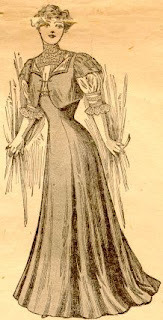 It's not always easy to imagine what an author has in mind when he/she is describing an article a character is wearing when they have extensively researched fashion of a certain time period and we, the reader, have not. I often find myself looking up images to see what something looks likes. 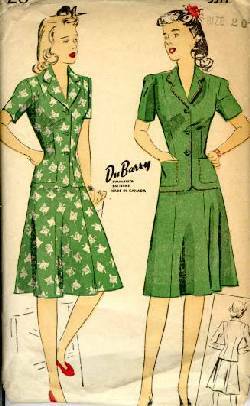 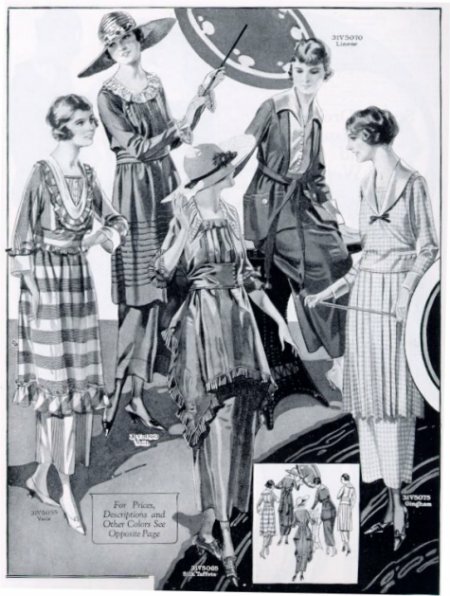 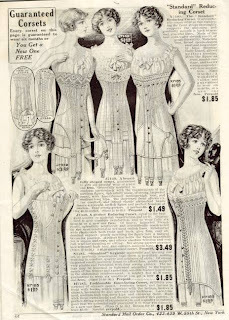 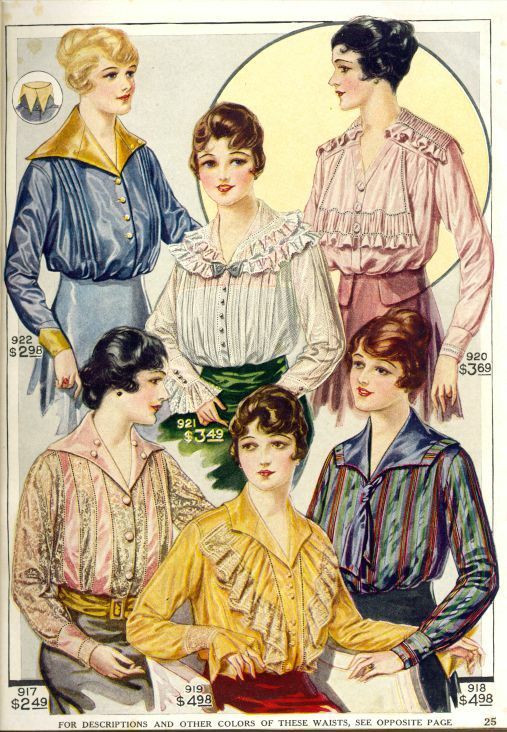 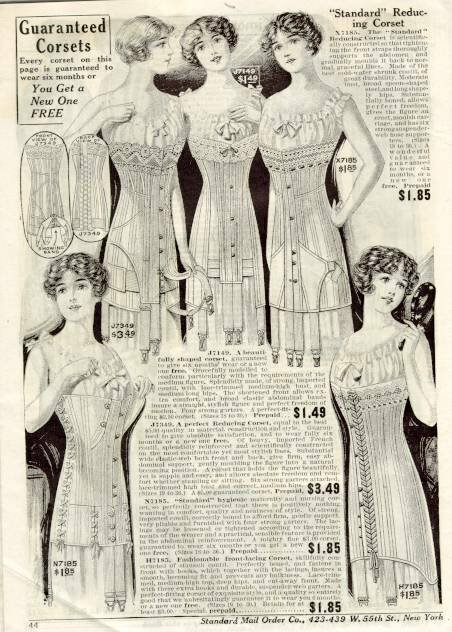 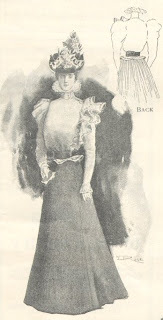 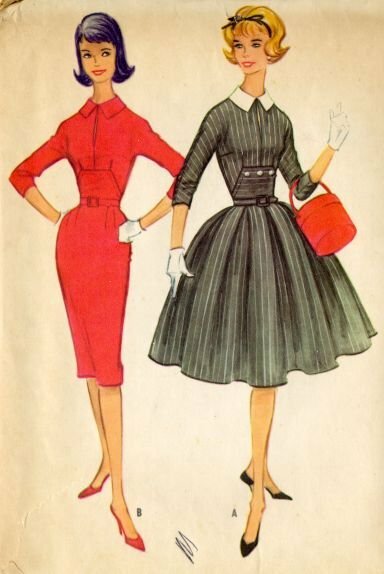 Fashion definitely changed and drastically in women's fashion during that brief glimpse spanning a short 149 years. 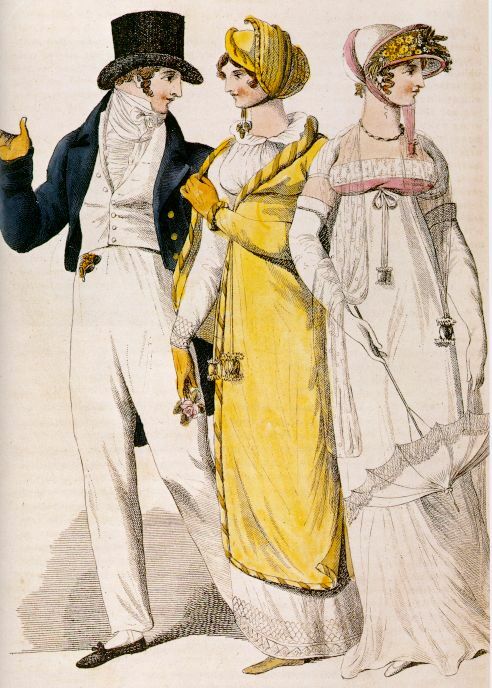 Can you imagine one of the women stepping out of the 1810 fashion plate into our world and glimpsing a few of our fashions? I adore these stockings but a woman from 1810 would probably think they belonged to a courtesan! 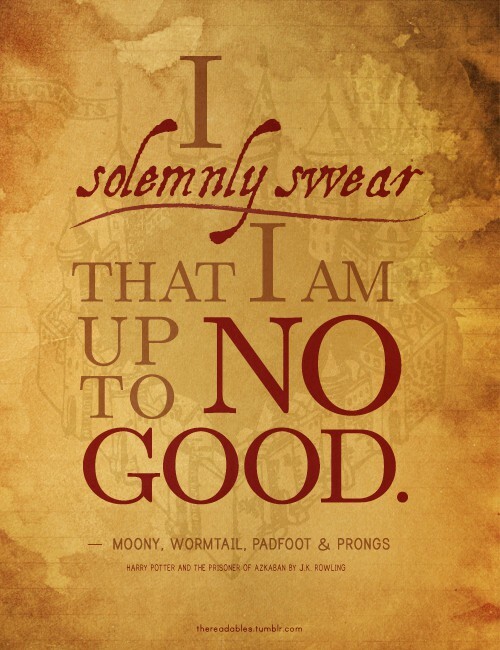 Quick someone fetch me my salts!